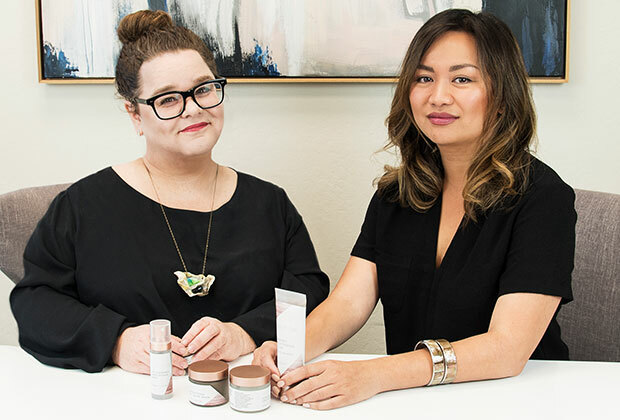 A pair of beauty veterans are turning the tables on beauty companies by putting consumers in the driver’s seat. Wait until you hear about his remarkable new concept. Co-founders: Brandy Hoffman and Patricia Santos. Hoffman has over 20 years experience in operations, logistics and supply chain management. Santos worked in finance and venture capital for more than 17 years specializing in beauty, retail and apparel. The concept: an online beauty platform that allows consumers to submit product ideas and concepts. The co-founders vet the suggestions for feasibility, quality and safely then let the public vote on whether the product should be made. The innovators behind the product ideas, which make it to market (Sephora) earn a percentage of the products sold. 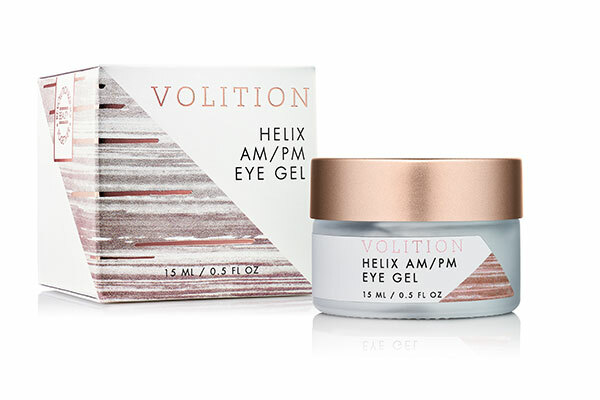 A fast-absorbing, cooling, anti-aging eye gel that serves as a perfect canvas for makeup application. 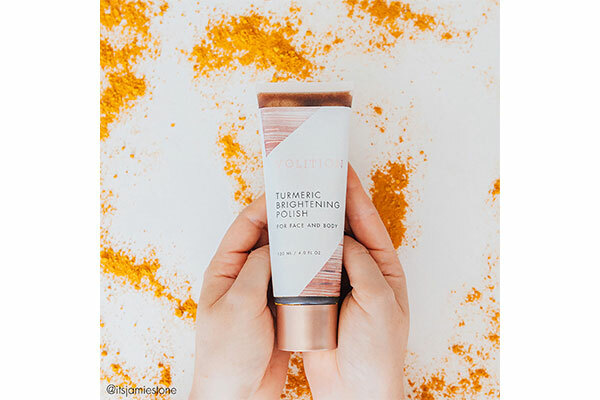 A polishing scrub, powered by turmeric, to brighten skin and reveal a natural glow. 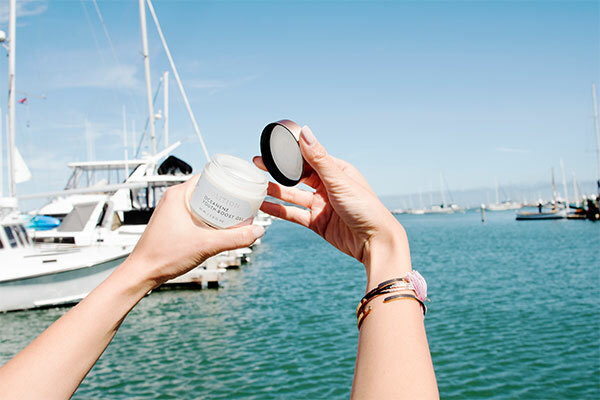 A lightweight but powerful gel moisturizer with marine algea with other anti-aging actives. “Our company was founded to transfer the power to our community. Who better to tell us what they want than you? 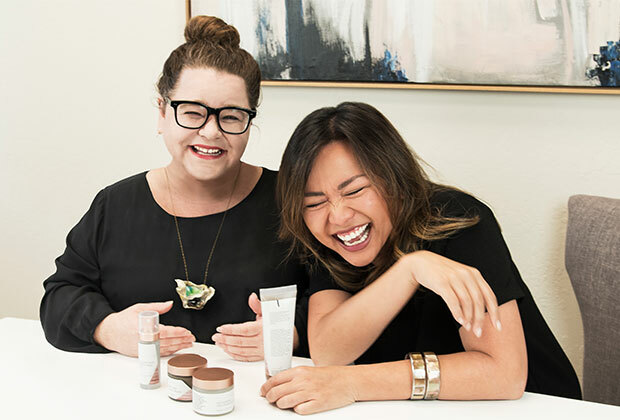 Patricia and I had worked with and for beauty brands for many years and we noticed that consumers were brought into the process way too late. The products were made and arriving in stores when the brands would start asking them questions. We thought there had to be a new way of doing this. So we looked at the tech crowdfunding phenomenon and thought there might be something there. I had worked closely with Sephora on another brand in the past so I had a good idea of their requirements and how they work. They were immediately excited about the concept. And we worked closely to develop the business. I think what makes Volition unique is we are free to work with any chemist or lab. What many consumers don’t know is that each chemist tends to specialize or excel in a certain area. We have one chemist who is brilliant at developing masks. 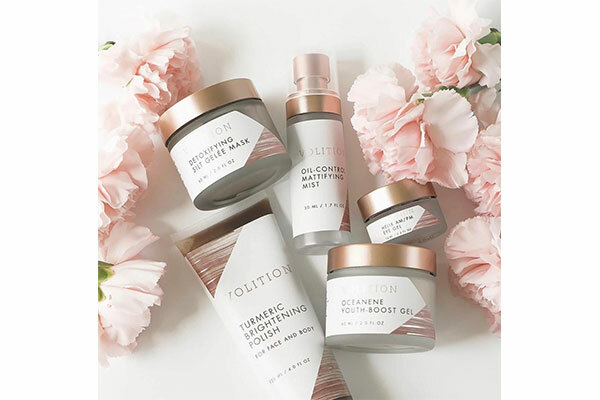 There is another one who is great with body products. We are nimble enough that we can pull these experts in to develop really special products. We try to make sure that all of our products are not currently on the market. We’re looking for opportunities and niches that aren’t being filled. So we spend a lot of time researching and listening. Makeup products tend to be more challenging as there really hasn’t been major advances over the past few years. Skincare is booming so there is more interest in that area. I’m not familiar with this brand. I love the concept of the company. I’ll have to check out these products. Thank you for this wonderful read Dave. I’ve read about this brand … I think this is going to do very well! I also like to research and listen! ???? ???? ???? I have used the mushroom serum and I loved it and I’d like to try the strawberry serum next. I would totally recommend this brand and it’s also more affordable than most products out there.